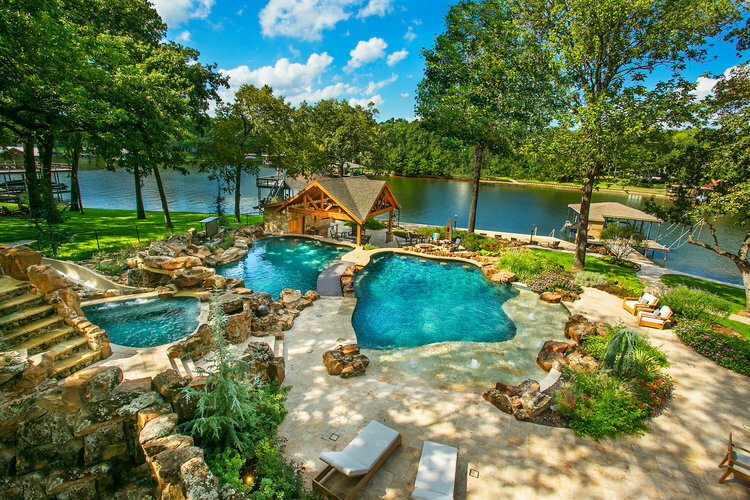 For over 30 years Pacific Pools has been providing exceptional pool service to discerning homeowners in Ohio, Colorado, and Texas. 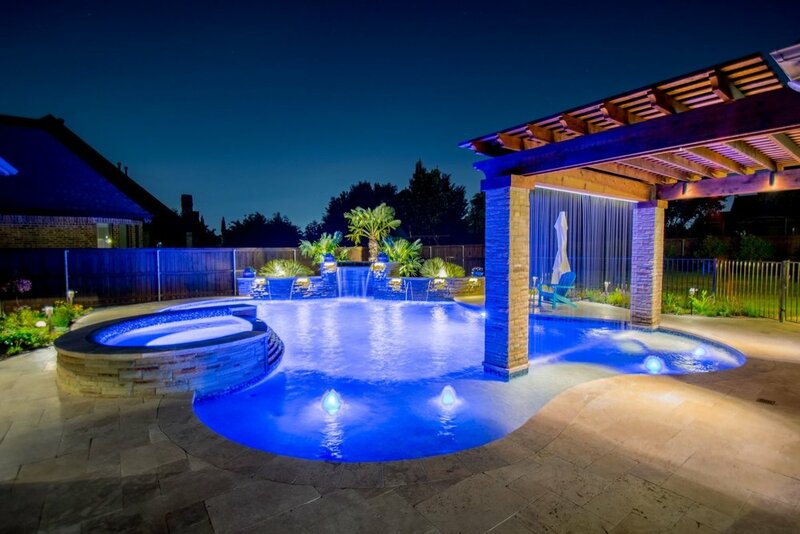 Founded in 1986, Pacific Pools opened in the great state of Texas in 2005, and has been proud to call Texas home for 13 years. Our company is 100% committed to providing the best possible experience for each and every client. We are constantly striving to innovate and improve, and look forward to working with and helping each of our valued customers. From routine Weekly Maintenance, to Equipment Diagnostics and Automation, Pacific Pools is here to serve your needs.